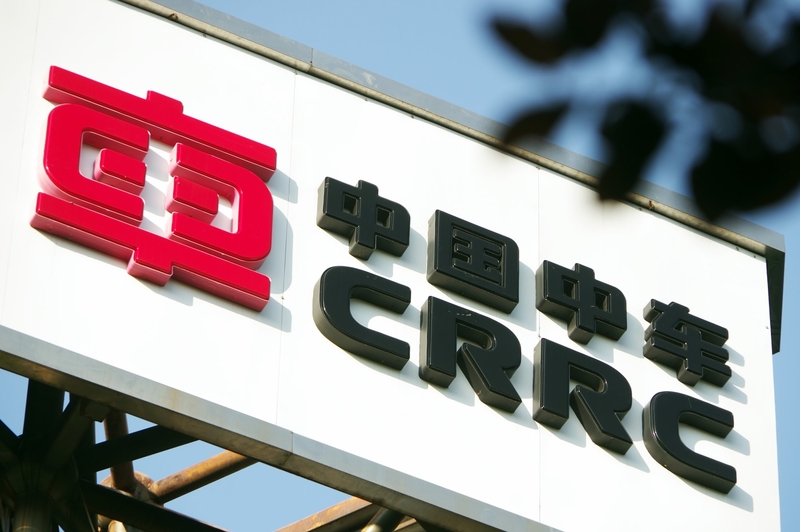 Chinese rail car manufacturer CRRC Corp will build 64 subway cars for the Los Angeles metro as part of an order that could be worth as much as 647 million US dollars. A CRRC executive confirmed the news on Monday, which was first announced by the Los Angeles County Metropolitan Transportation Authority (LACMTA) late last week. The LACMTA said these cars will be used for the metro’s red and purple lines, and they may also opt to buy another 218 subway cars, bringing the total order value to about 647 million US dollars, it said. “The company had the highest-rated technical offer and lowest price while offering the most robust local employment program and highest US component content,” the LACMTA stated, adding that it has already met Washington’s “Buy America” provisions, which require 60 percent of components to be made in the US. 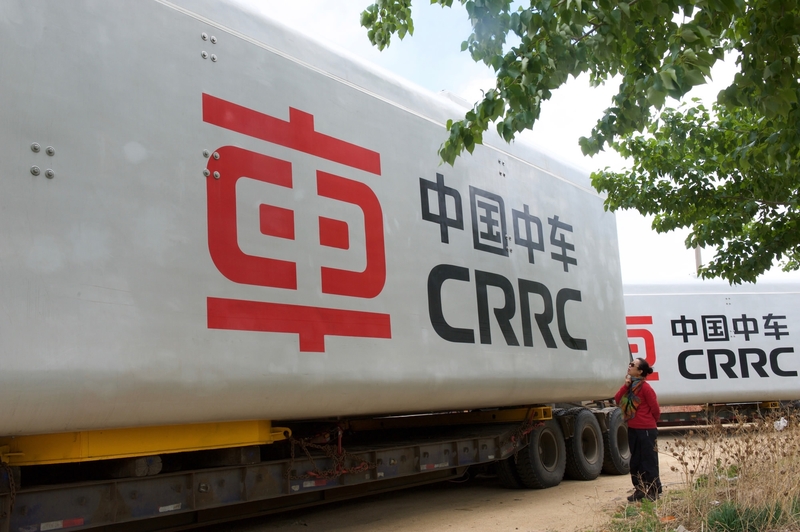 CRRC plans to invest in a Los Angeles-based facility to manufacture major components, including propulsion and air-conditioning. It is expected to deliver the first car by 2020, and all 64 cars by September 2021, it added. The metro cars’ exterior shells will be manufactured in one of CRRC’s factories in northeastern China, while the final assembling will be done in Springfield, Massachusetts, where the company is also manufacturing trains for Boston’s subway system, the LACMTA added. This win reflects how CRRC has been steadily gaining ground in the United States. The company had won a Boston contract of 567 million US dollars in 2014, and another bid worth 1.3 billion US dollars last year to build rail cars for Chicago. 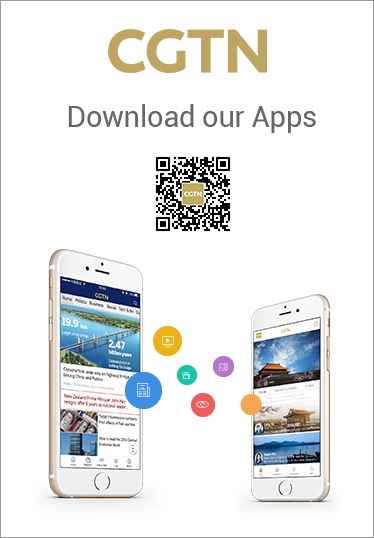 Tony Liu, assistant marketing director at CRRC’s Qingdao Sifang unit, which won the Chicago project, told Reuters last week that the firm was focused on several other US projects, including San Francisco’s Bay Area Rapid Transit project.